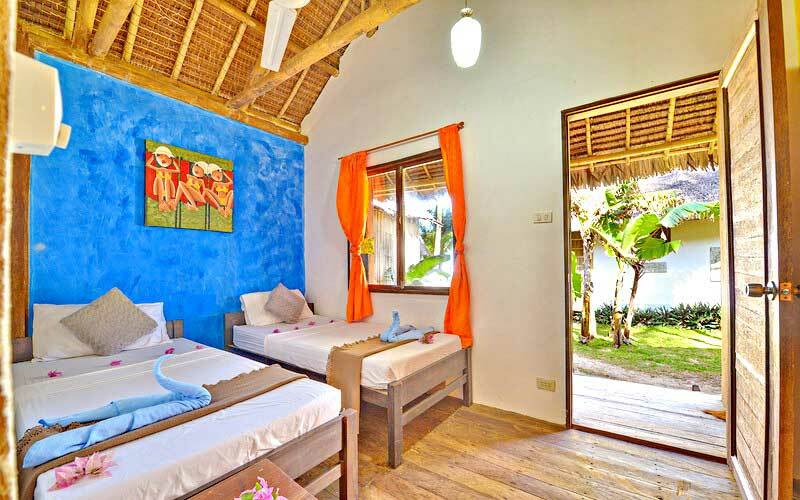 Blue Orange Ville is a family run resort situated along the coastline of Union Beach, Panay Island. 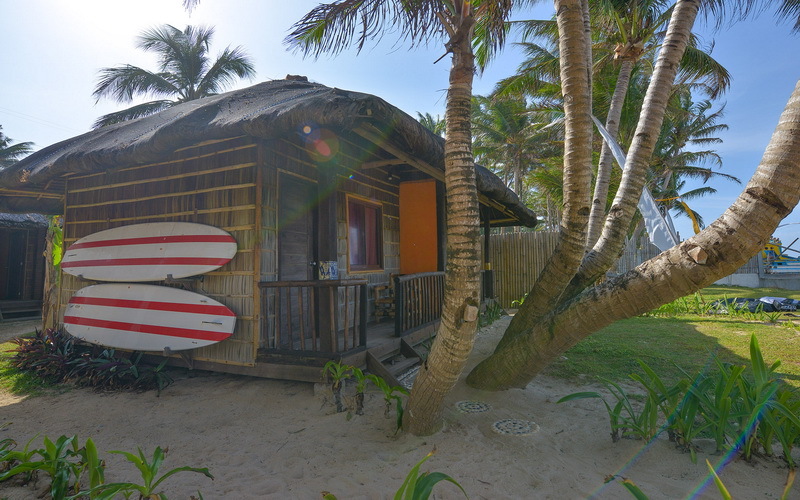 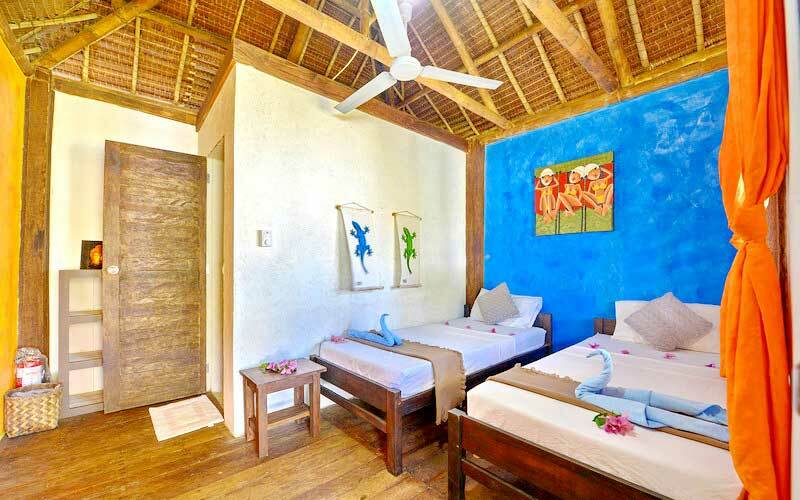 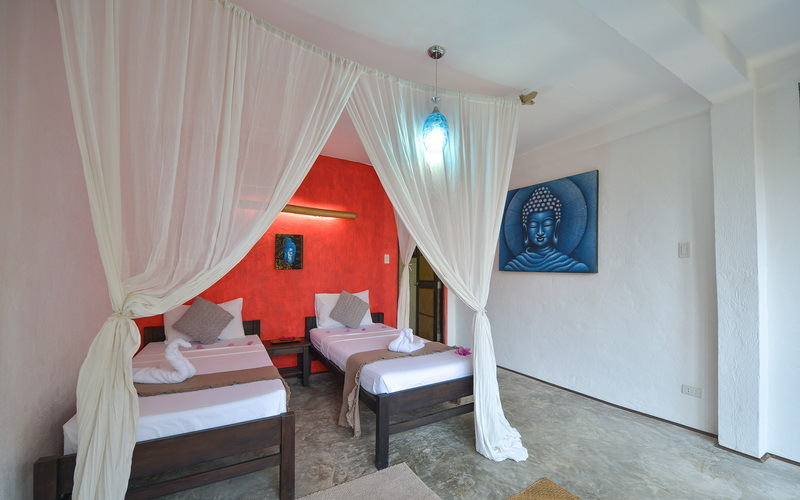 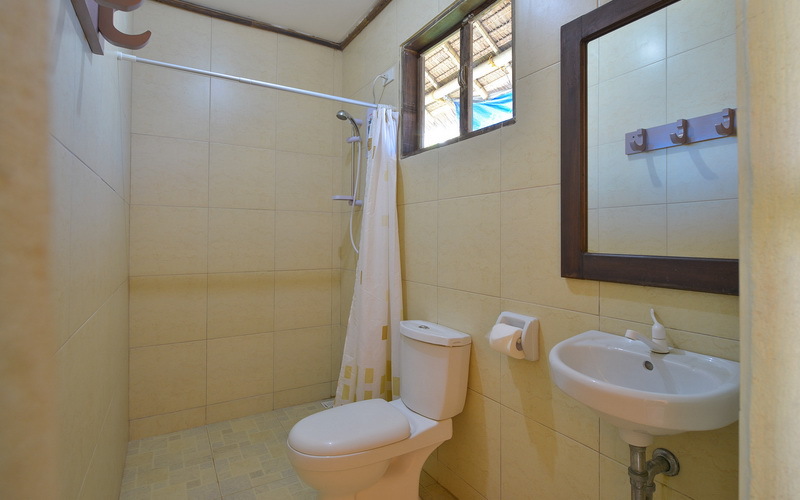 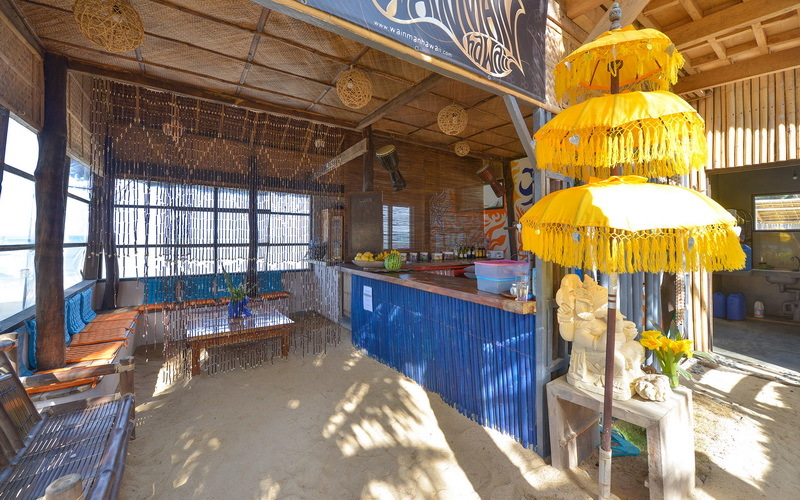 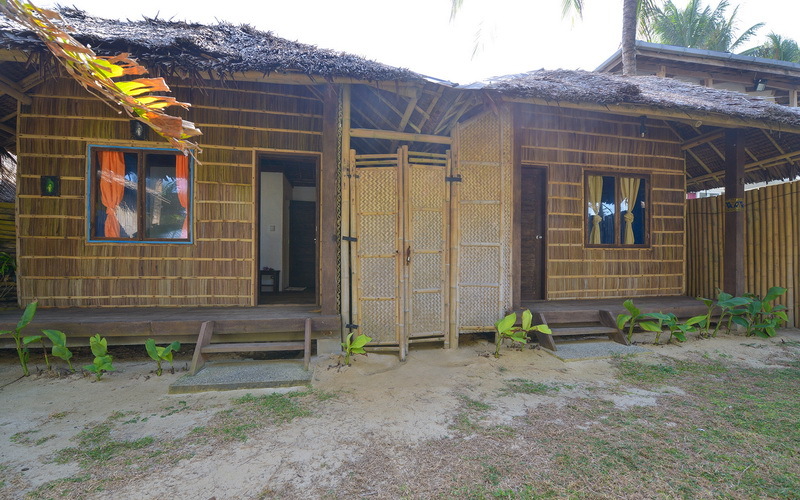 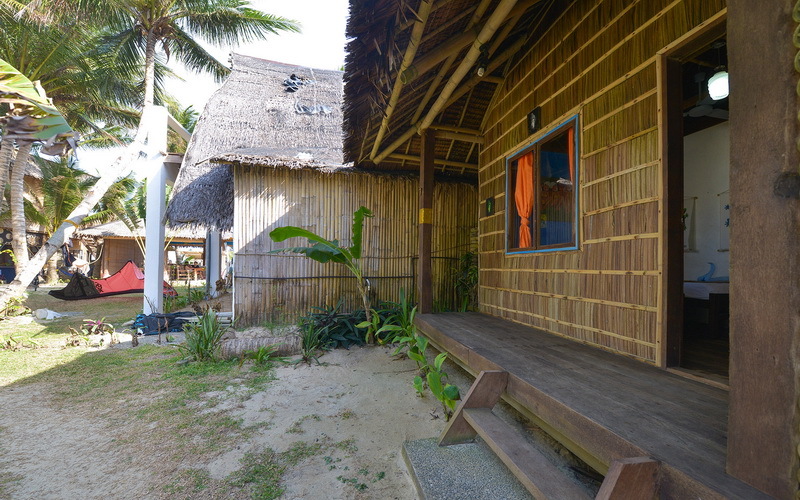 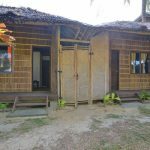 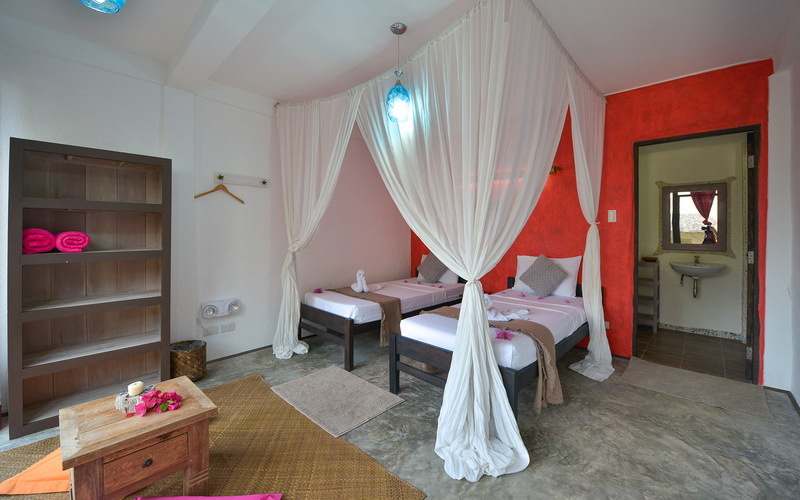 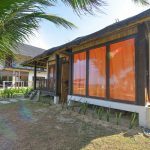 It is approximately 5 kilometers from Caticlan Jetty Port and 30 minutes boat ride from Boracay Island. 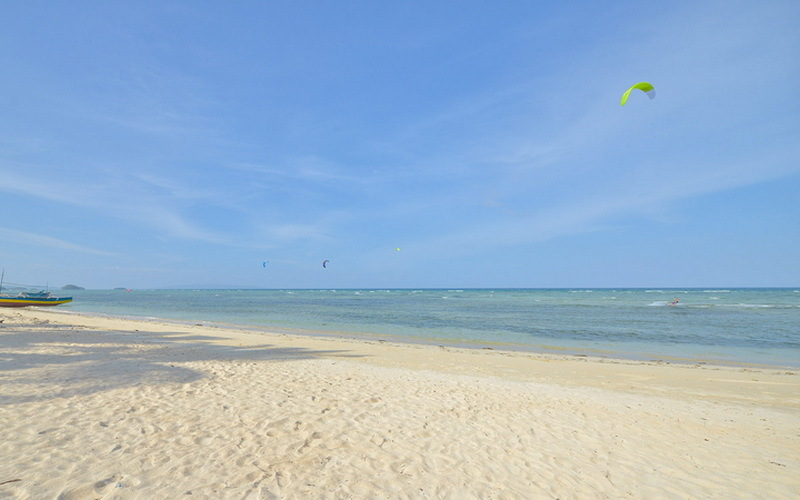 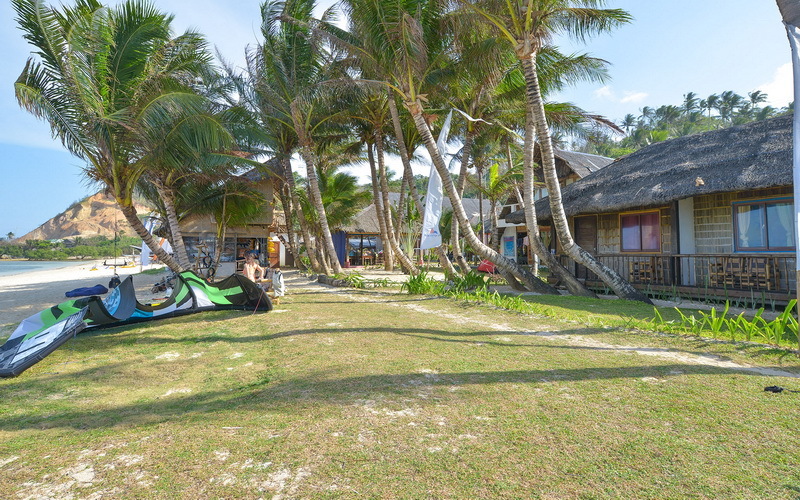 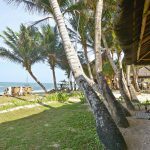 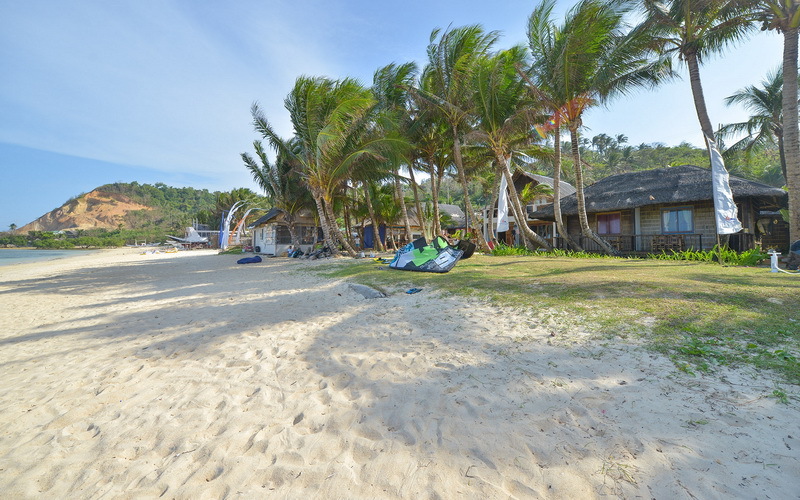 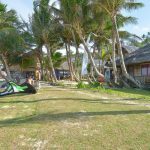 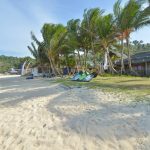 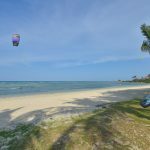 This is a perfect place for kitesurfing for both beginners and advanced riders because it is not crowded compared to Bolabog Beach. 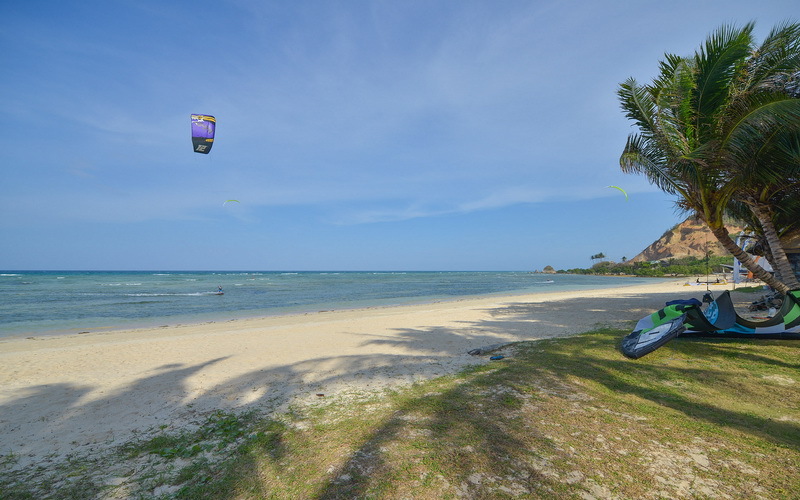 There is a kite surfing school right next to the resort. 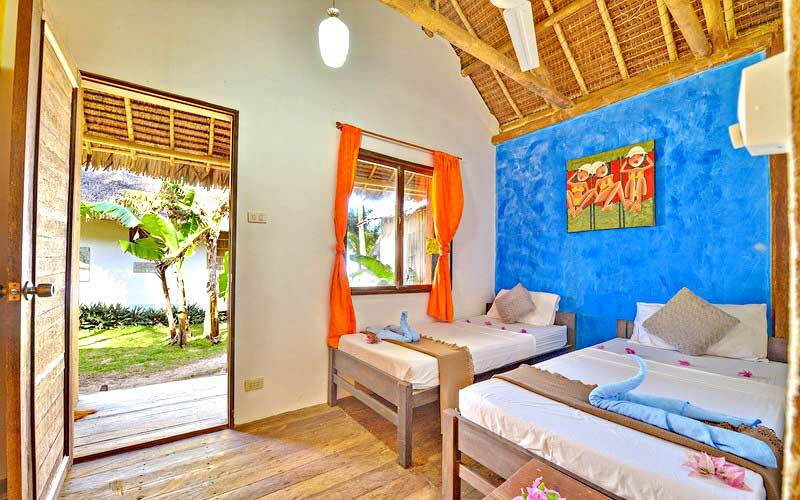 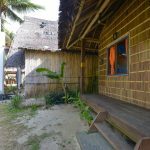 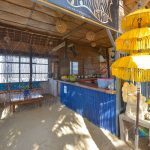 Blue Orange Ville is a perfect destination for those seeking a quiet beach vacation with simple and budget accommodations. 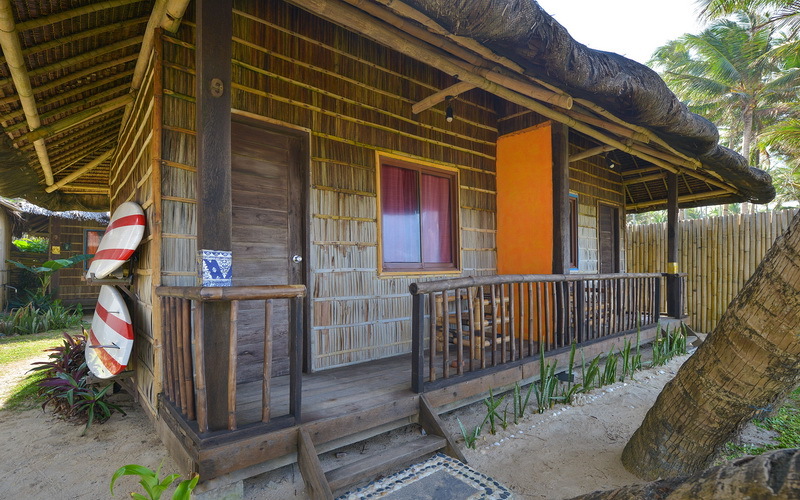 Argonauta Boracay was built in 2005 and was recently renovated last 2012. 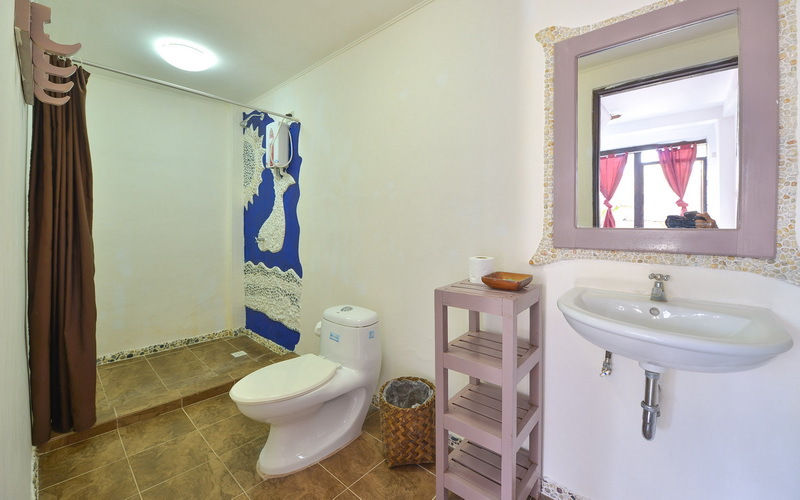 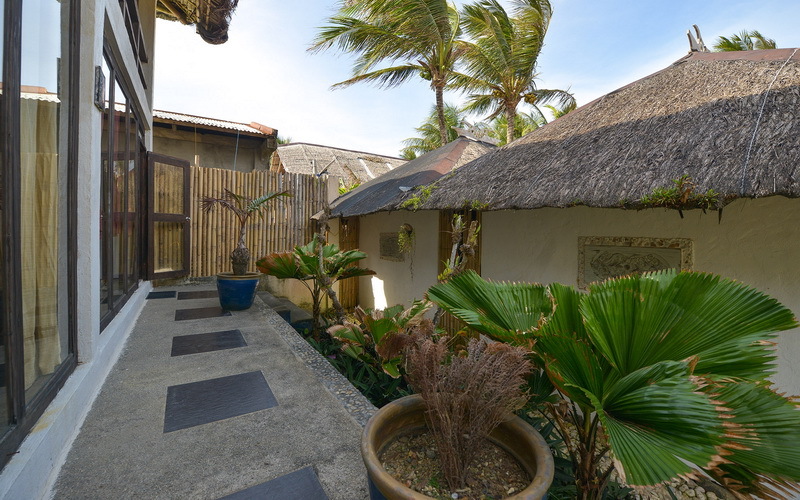 There are 2 floors with a total of 20 different rooms, apartments, and villas with garden and sea view. 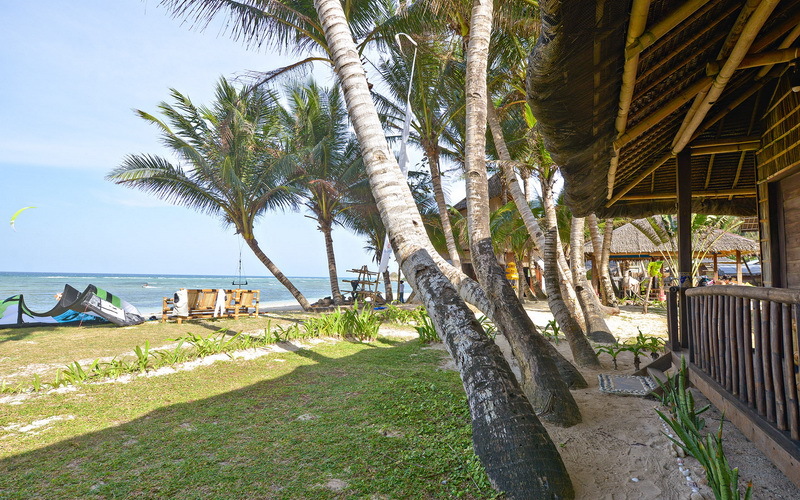 Argonauta Boracay is situated on a hillside of Hagdan in Barangay Yapak. 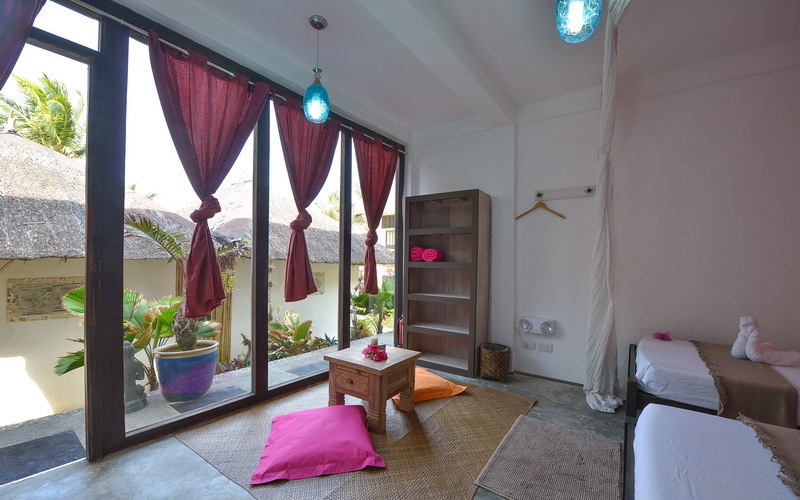 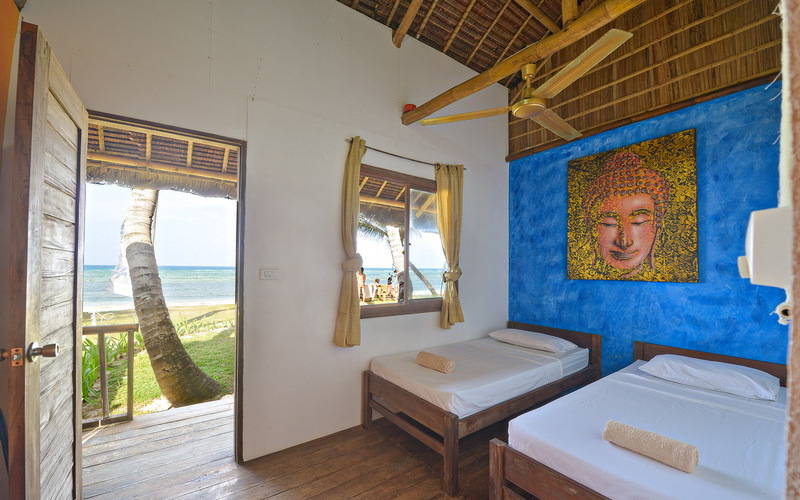 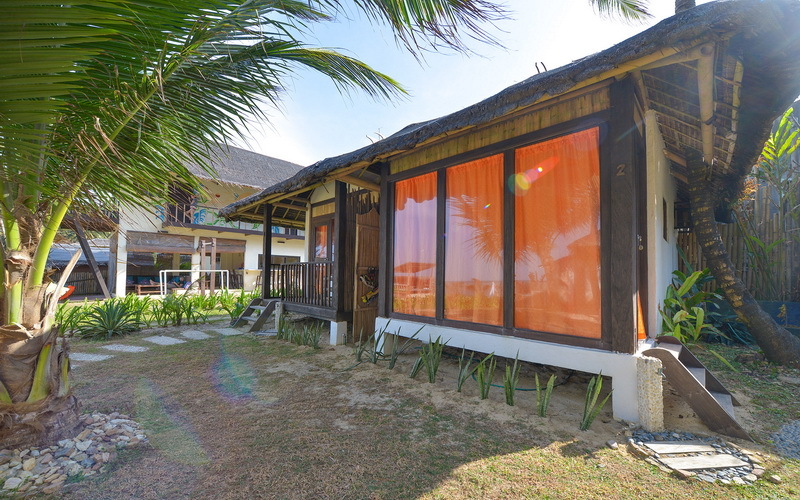 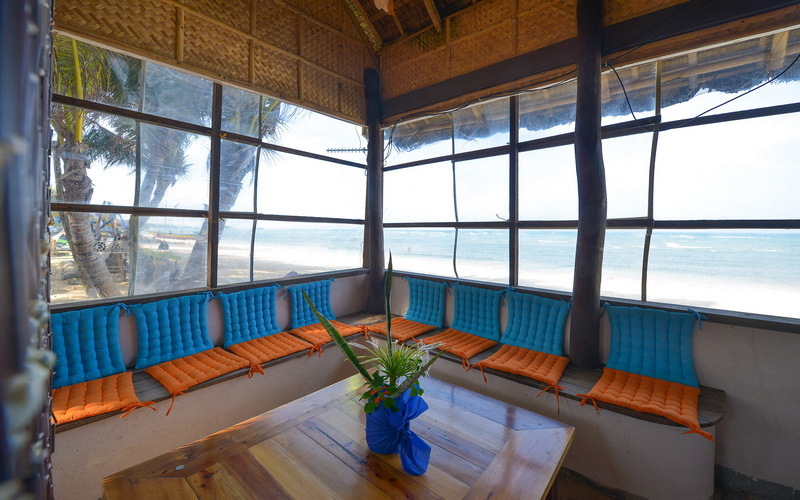 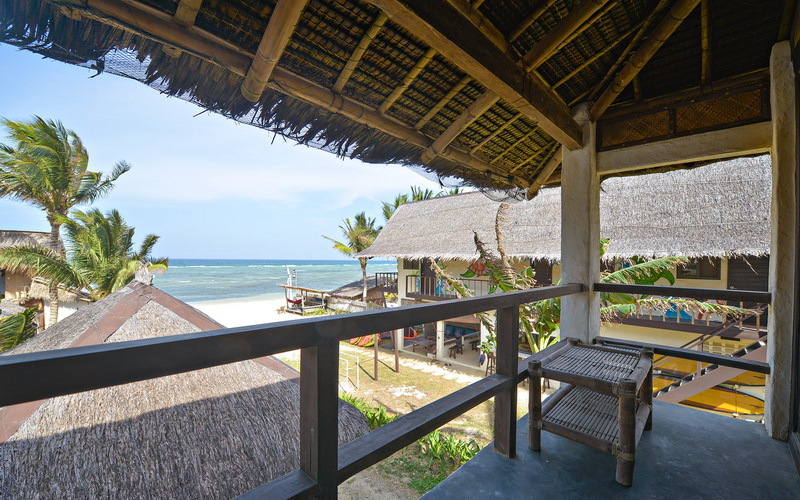 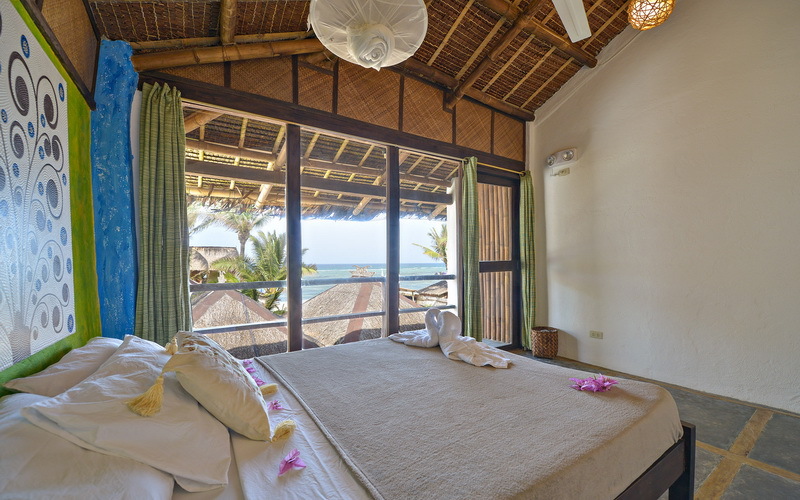 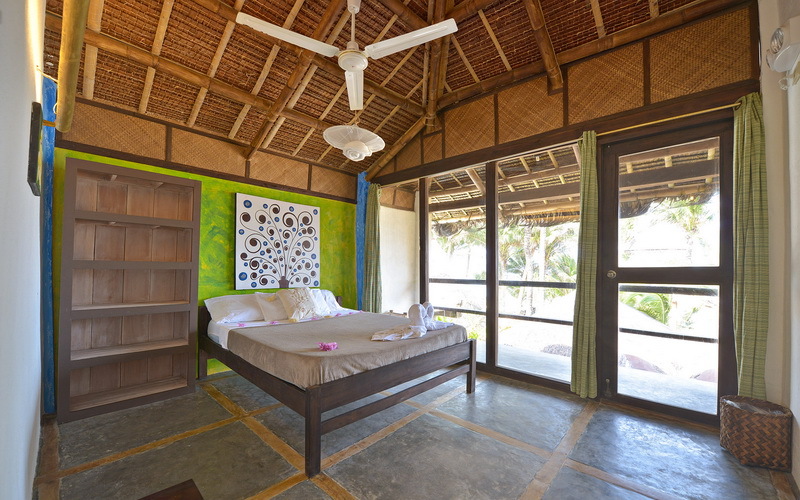 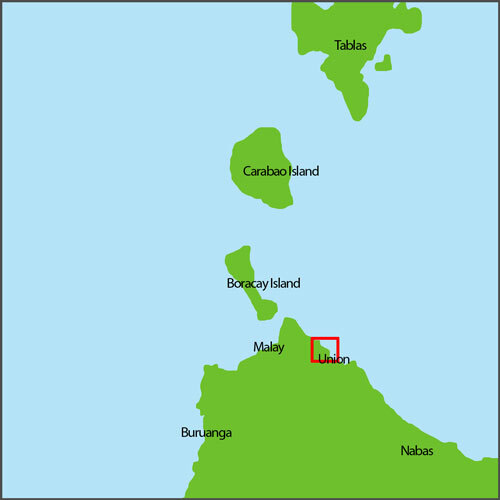 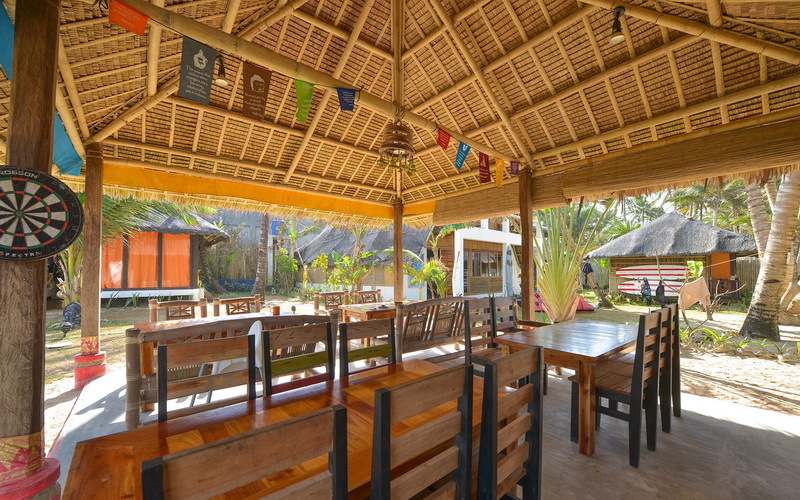 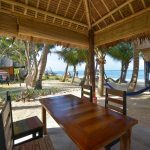 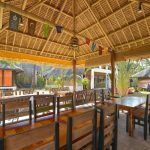 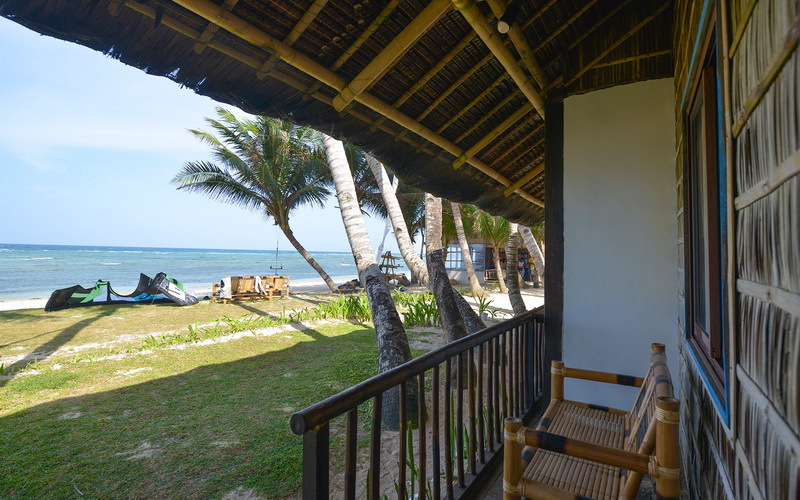 It is just a 10-minute walk from Balinghai beach and 20 to 25 minutes drive from Cagban port. 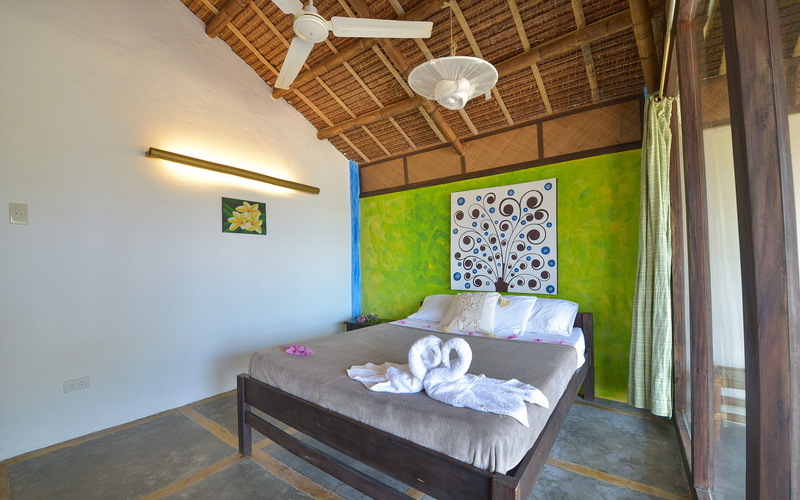 One child 7 years old and below is free of charge sharing existing bedding exclusive of breakfast. 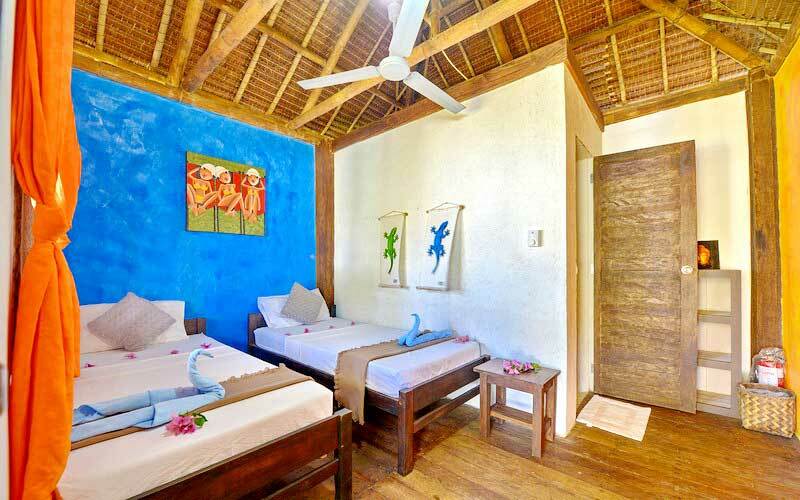 Argonauta Boracay has free Wi-Fi internet service in all rooms and public areas. 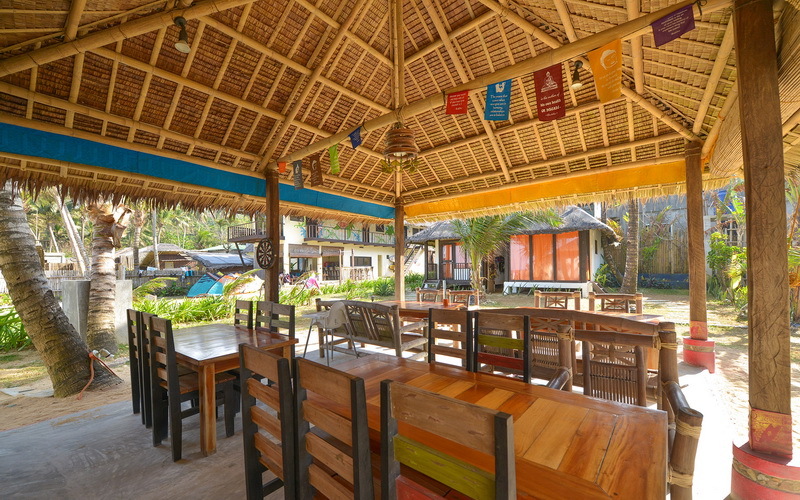 Check-in time is at 2:00 PM and checkout time is 12:00 noon. 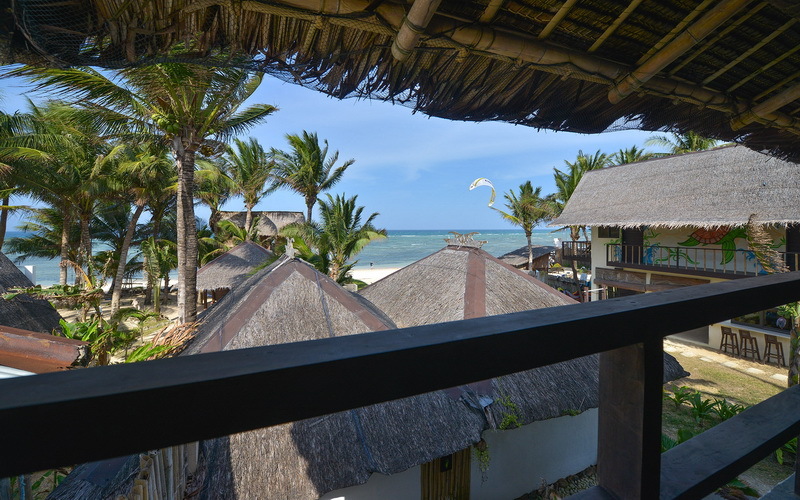 Due to very high processing fees in the Philippines, most hotels add a surcharge for credit card payments. 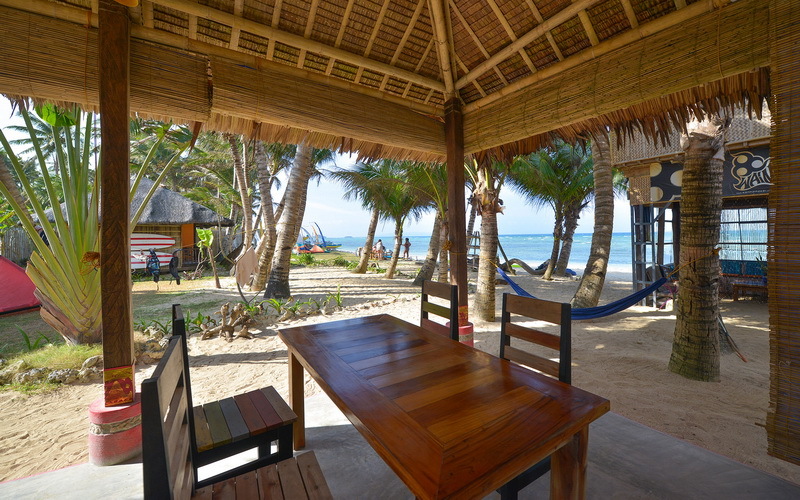 For this reason, we encourage you to pay the balance due upon arrival in Philippine Peso.